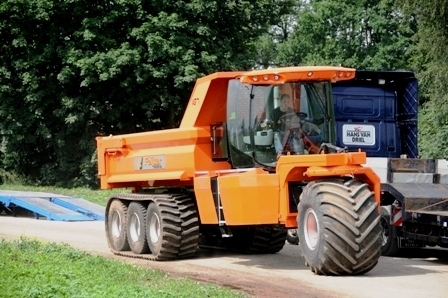 Unic TU 1 Tractor Semi-Tracked. J M M at MVCG, Issy-les-Moulineaux, December, 1991. 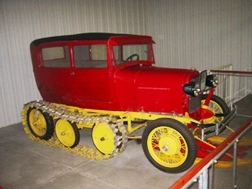 Produced at about 236 units in 1939-40, 49 hp, 46 km/h. 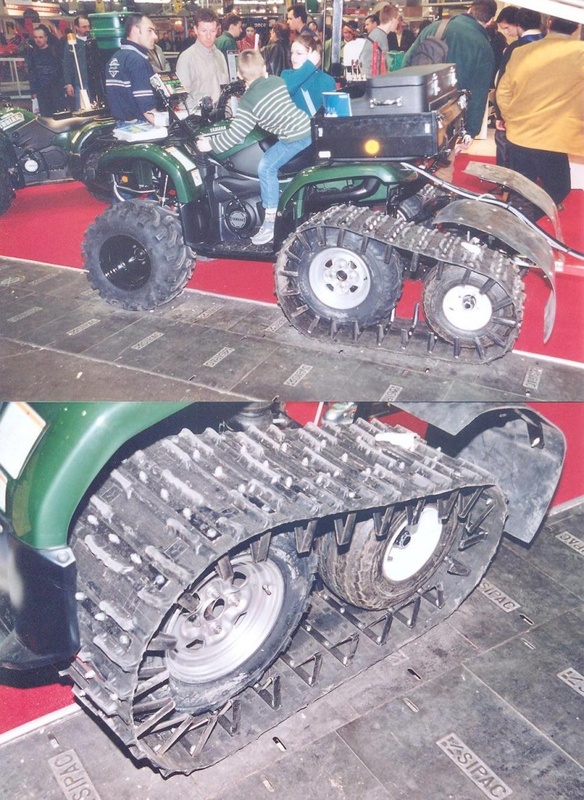 Polaris tracked quad. J M M at Euroforest, St Bonnet de Joux, June 2003. 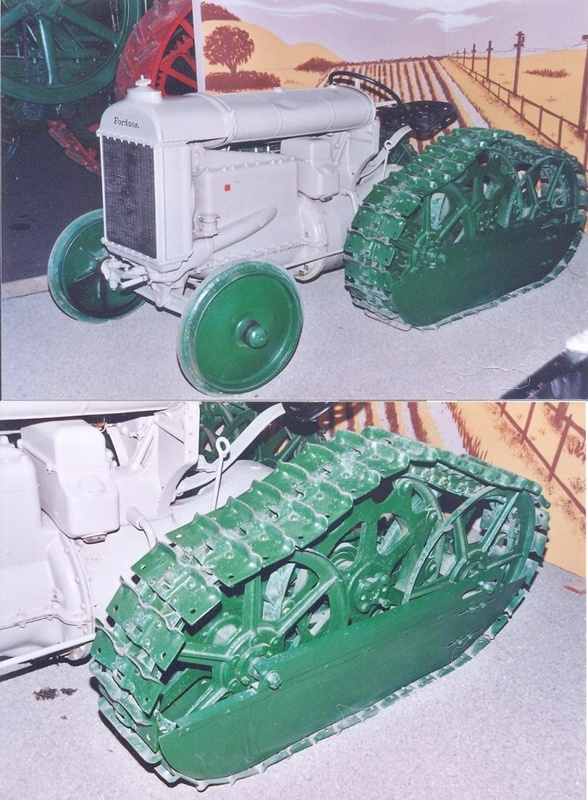 Waldschlepper Type Deutz 1500 built just after WWII for forest work. 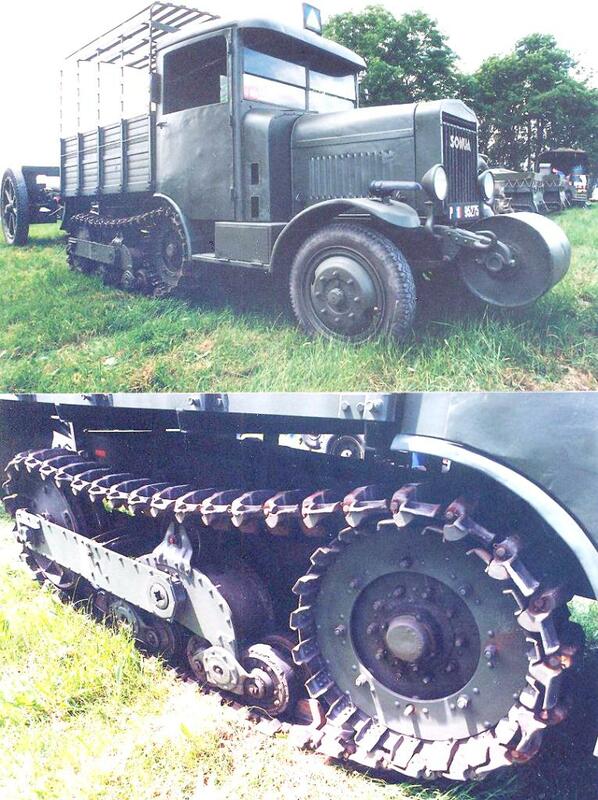 Parts came from Raupenschlepper OST RSO light prime mover. J M M at Speyer Museum, Dec 2000. 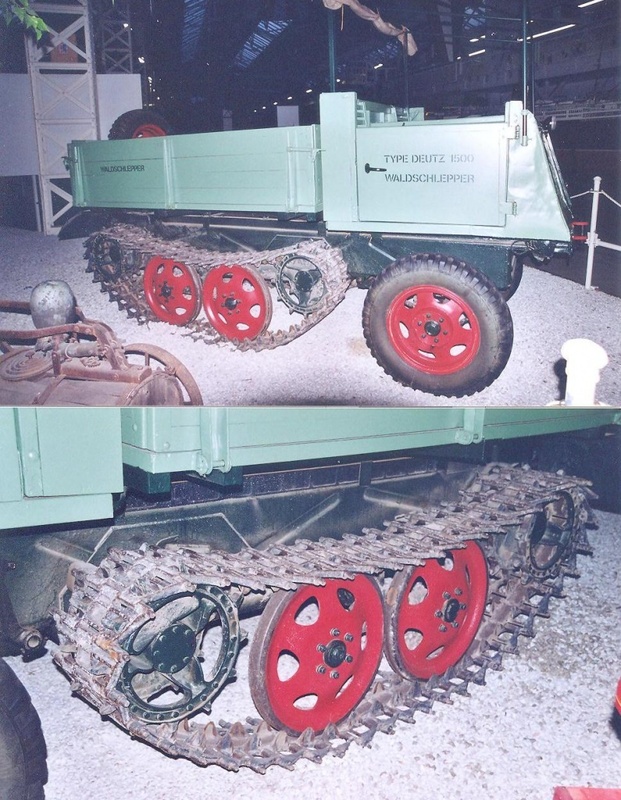 Rotaped tracks on Renault tractor of the 50s. These tracks dates from 1941, in England. See Chapter : 'Changes around the track I'. 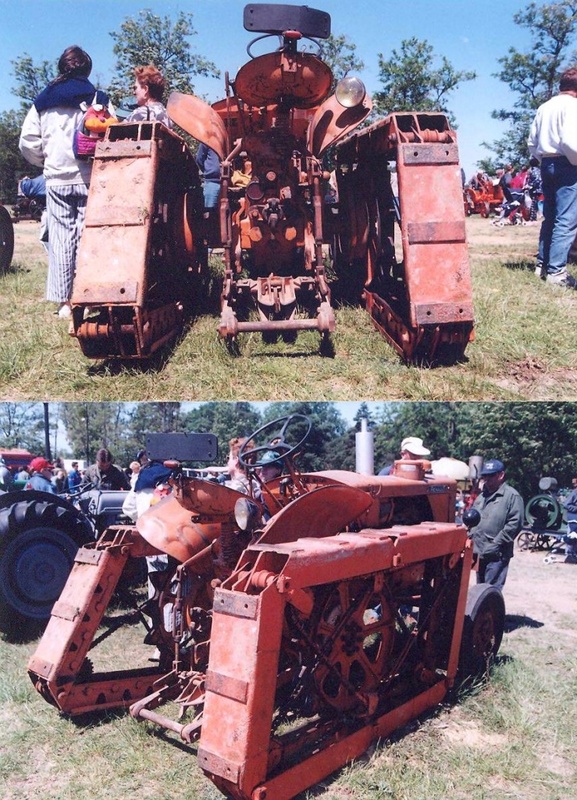 J M M at La Locomotion en Fête, La Ferté Alais near Paris in June 1997. 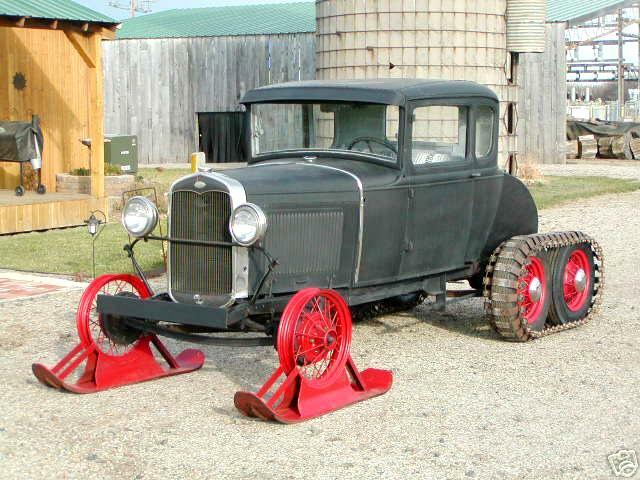 Snow Conversion on Ford Model A, 1931. 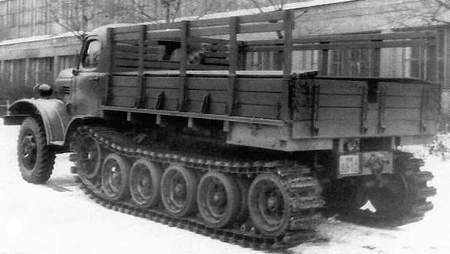 Somua MCG 5 Semi-Tracked Truck. J M M at Limieux near Abbeville, Normandy, on 1993 05 30. 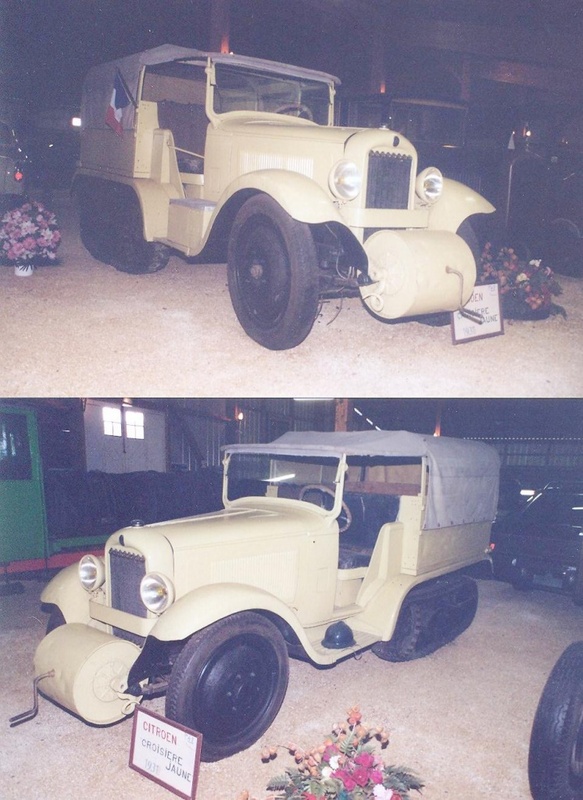 About 350 units were produced in 1938-40. For 8 persons, 6,4 T masF. 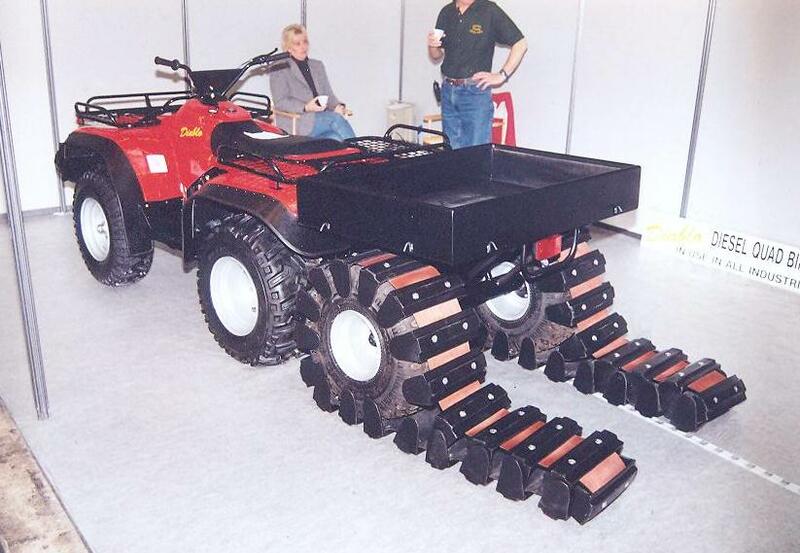 Track Kit on quad. J M M at SIMA, Villepinte, France, on Feb 2003. 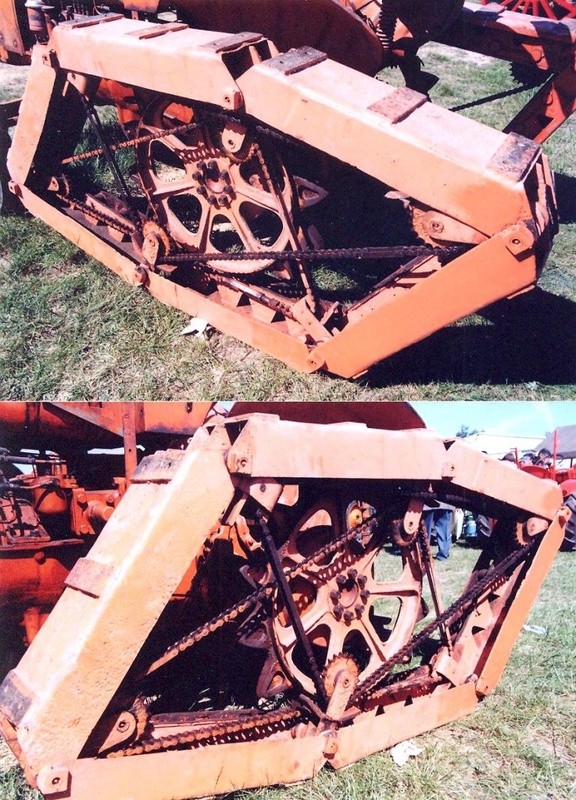 Tracks : above is a Bobcat, down is part of a Massenza cold planer (or asphalt milling machine). J M M at Intermat, Villepinte, in May 1991. 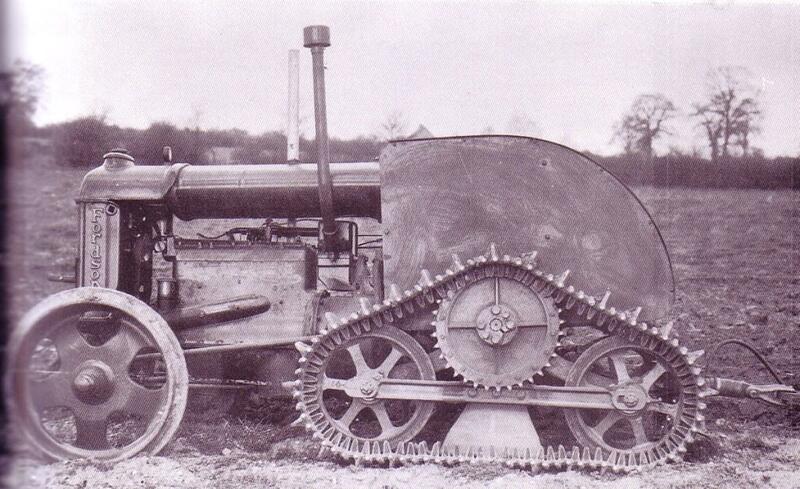 Leamington half-track prototype conversion on Fordson tractor. 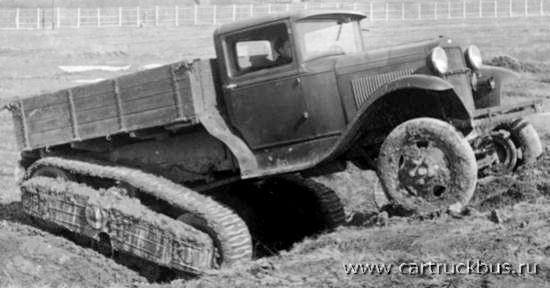 Leamington half-track prototype conversion on Fordson tractor. 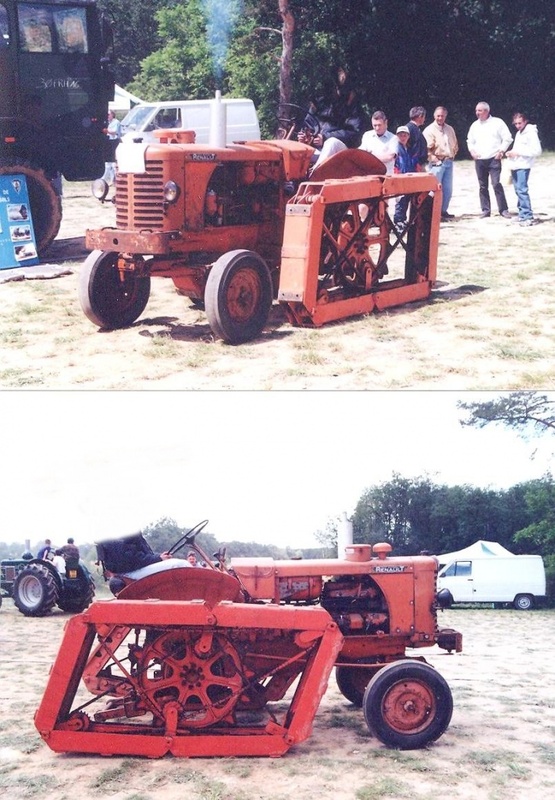 Pict from the book ‘Ford Tractor Conversions’, by Stuart Gibbard, Farming Press books, 1995. 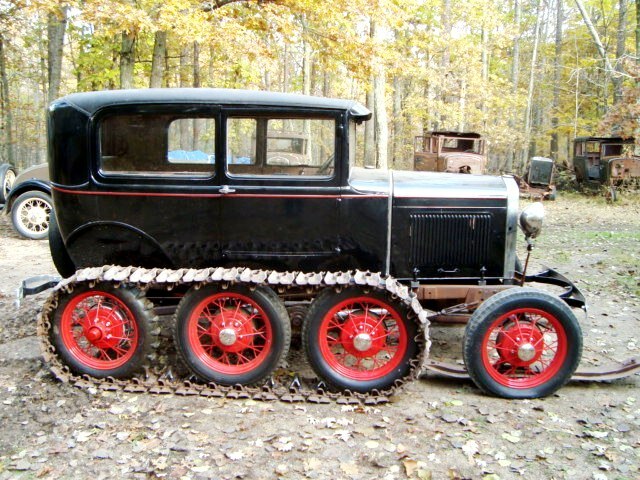 Citroën P17 semi-tracked, built between 1929 and 1934. The Kegresse tracks were rubber and steel. J M M at La Ferté Alais on June 1997. 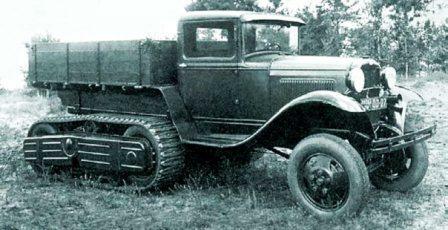 Citroën semi-tracked, 1931. 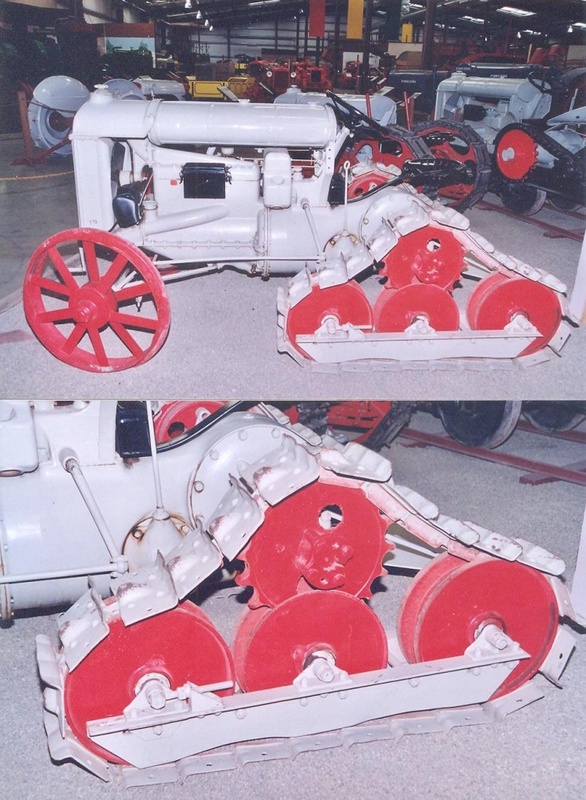 J M M at Pont l'Eveque Museum, Normandie, on October 2003. 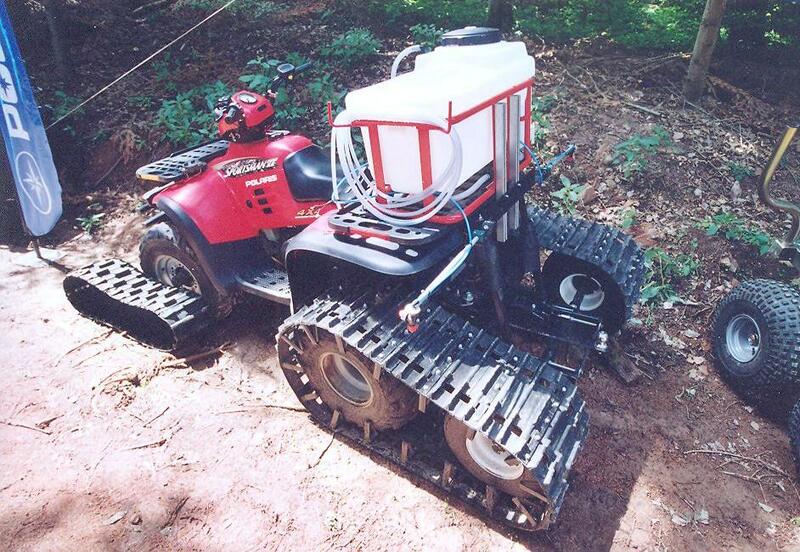 Diablo Quad with its tracks. J M M at SIMA, Villepinte, Feb 1999. 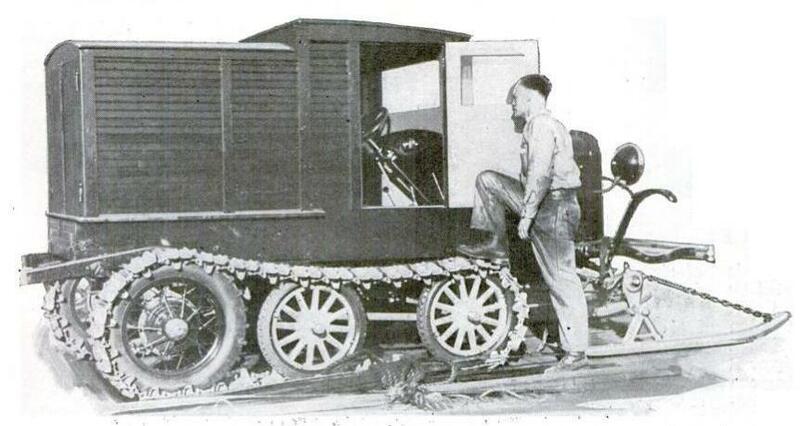 Ford Semi-tracked probably based, 1933, used by Admiral Richard Byrd in Antarctic. 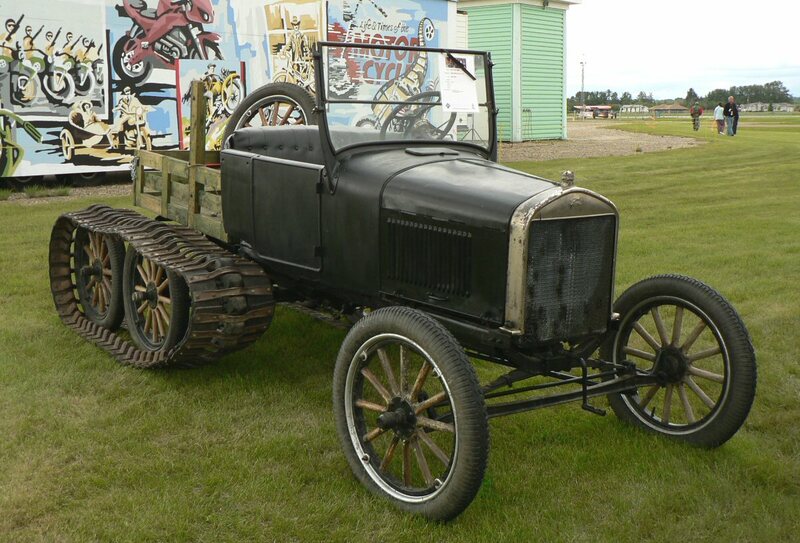 Fordson F with FTA Rigid Tracks half-track conversion. J M M at Heidrick Museum, Woodland, CA, on June 2001. 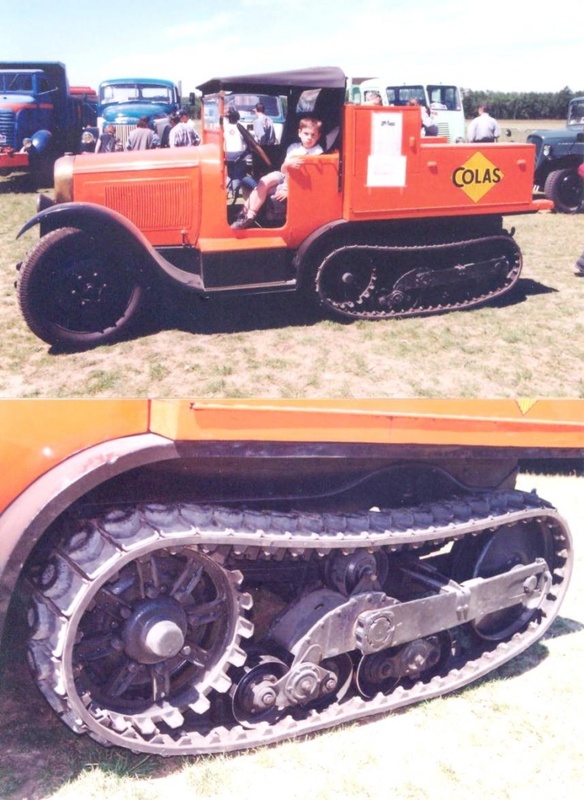 Fordson F with CALH Rigid Tracks half-track conversion. J M M at Heidrick Museum, Woodland, CA, on June 2001. 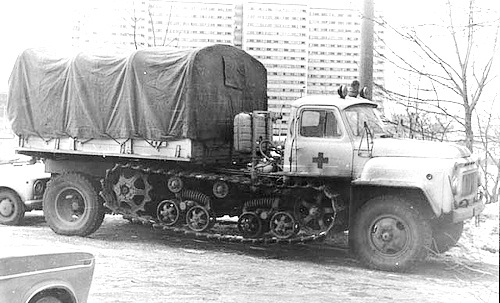 ZIS-153 half-track prototype of 1952.